"An exciting film from which the audience walks away exhilarated." Michelle Parkerson is an assistant professor in Film & Media Arts at Temple University and an award-winning independent film/video maker. 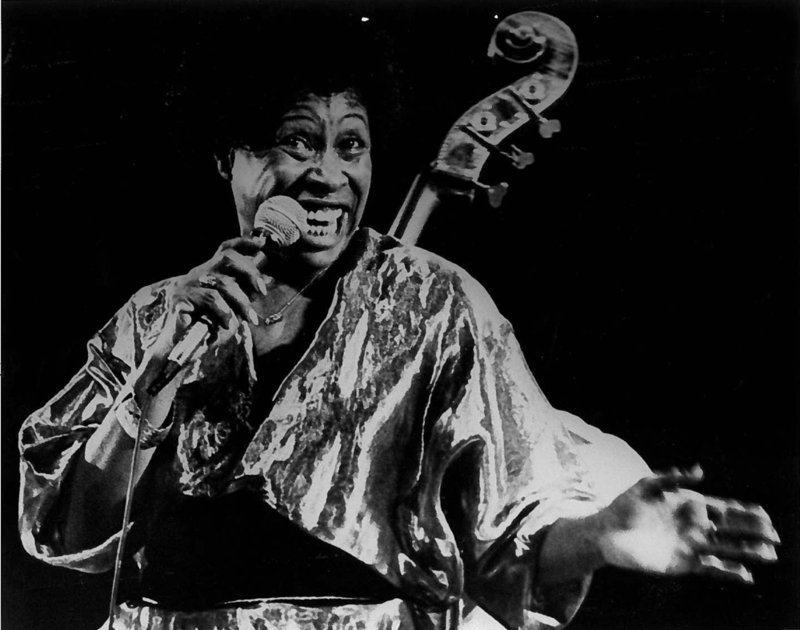 Her work has been shown widely in festivals and on public television including award-winning documentaries, A Litany for Survival: The Life and Work of Audre Lorde, But Then, She's Betty Carter and Gotta Make this Journey: Sweet Honey in the Rock. Ms. Parkerson has received grants from the Independent Television Service, the Corporation for Public Broadcasting, and the American Film Institute as well as a fellowship from the Rockefeller Foundation. Her work has premiered at the Sundance Film Festival and Gotta Make this Journey: Sweet Honey in the Rock was nominated for a Local Emmy in the category of Public Affairs Documentary. She was awarded the Prix du Public at the Festival International de Creteil Films de Femmes and the Audience and Best Biography Awards at the San Francisco International Film Festival.